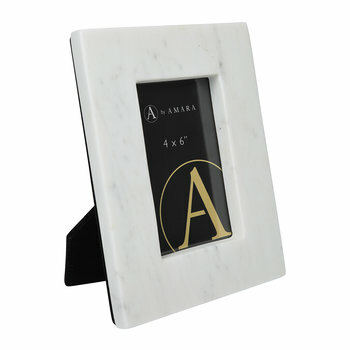 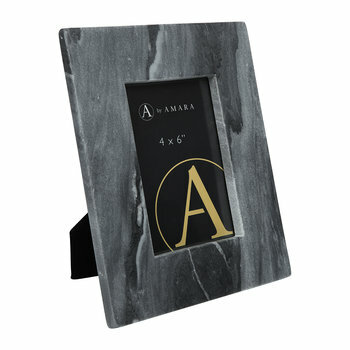 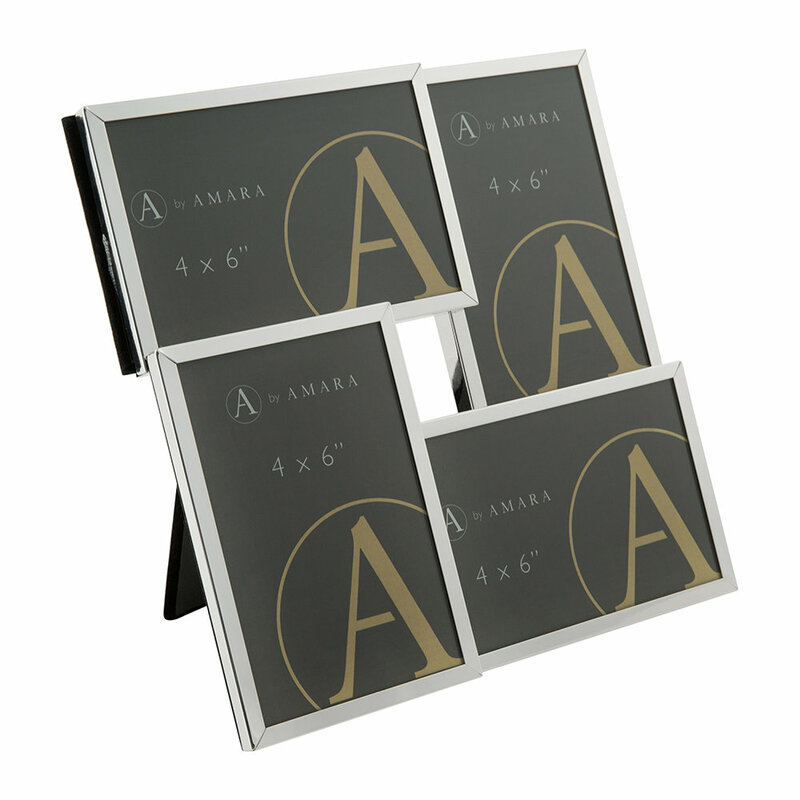 Silver Combo Multi Photo Frame - 4x6"
Display your treasured memories for all to see with this multi photo frame from A by Amara. 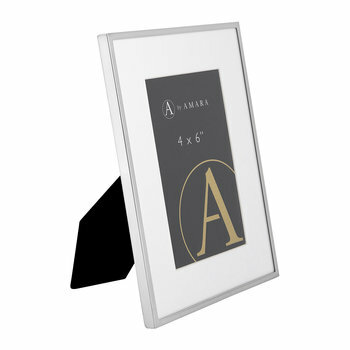 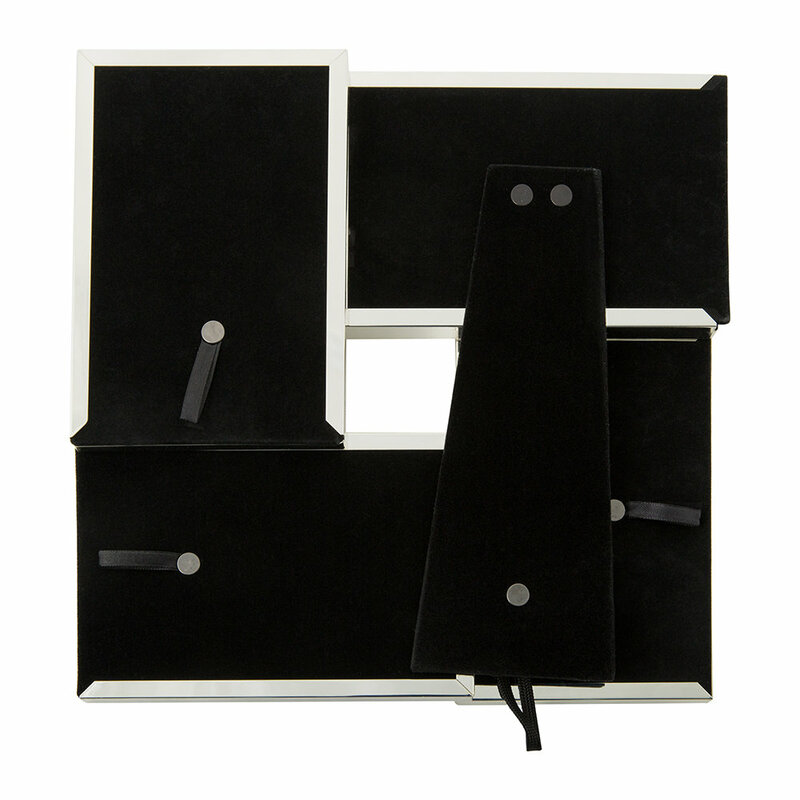 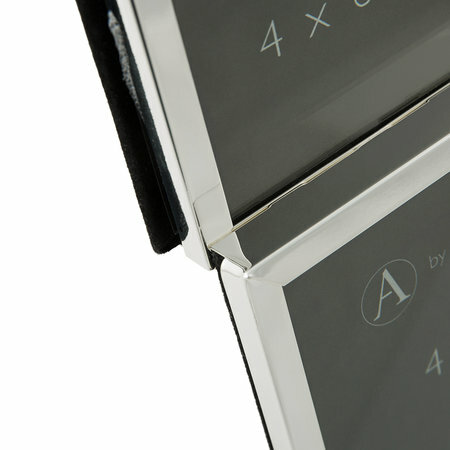 Containing four 4x6” photo frames, they are arranged in a square to create a unique photo display. 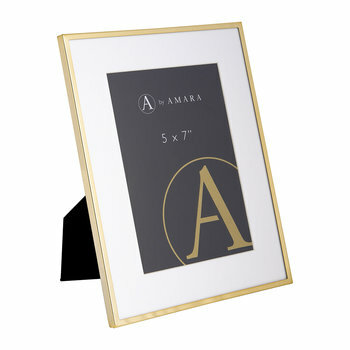 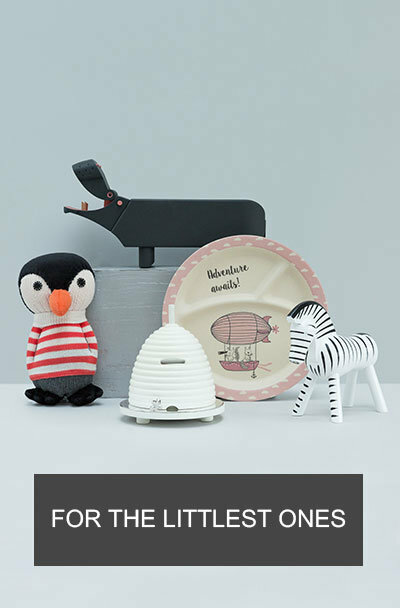 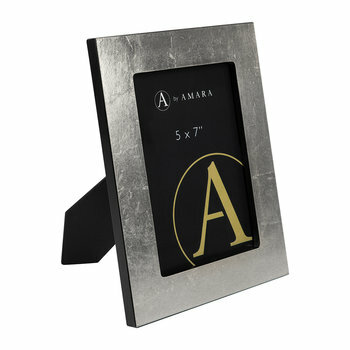 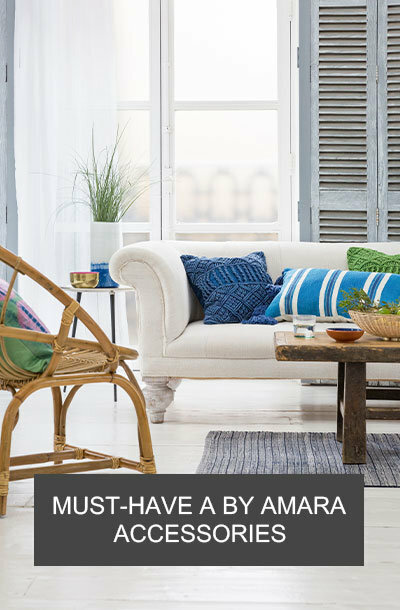 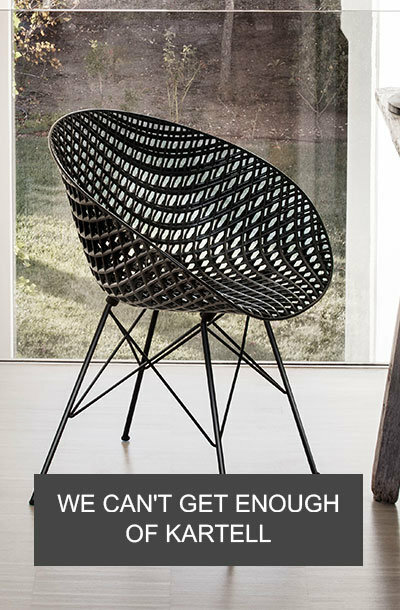 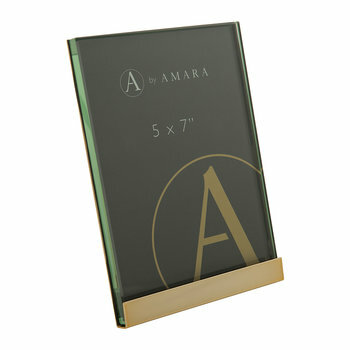 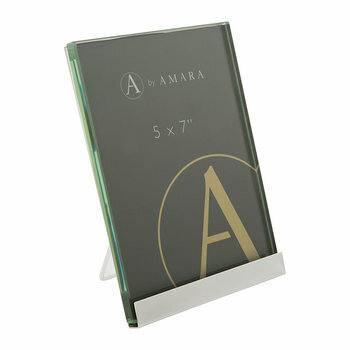 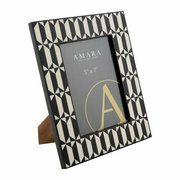 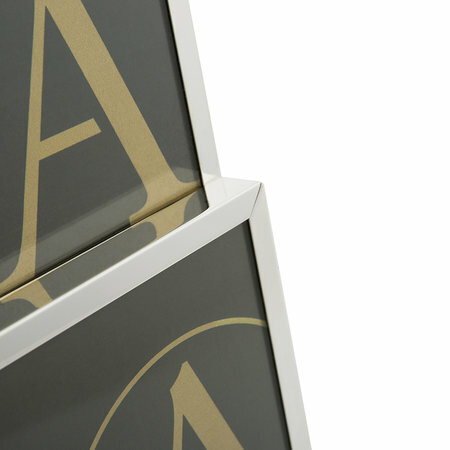 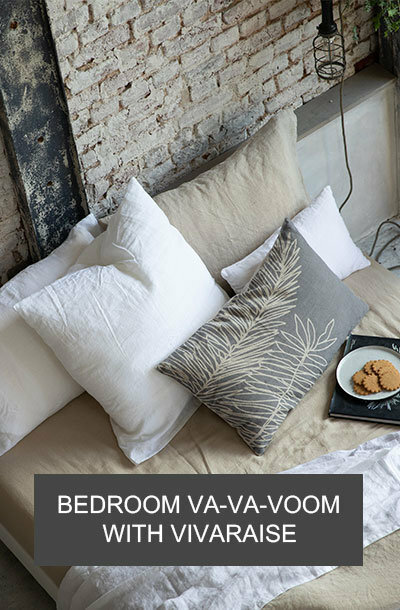 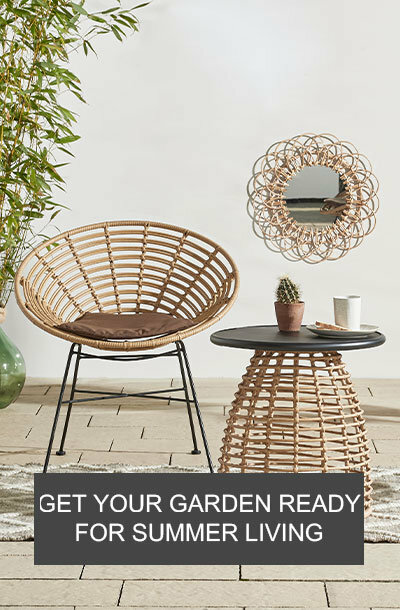 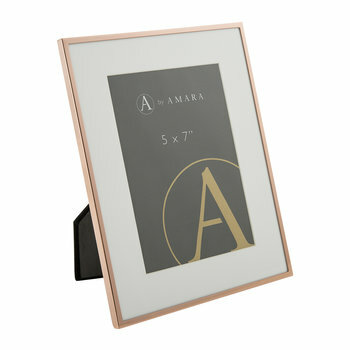 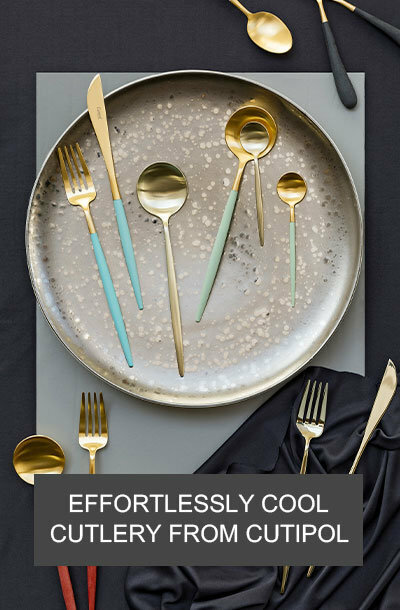 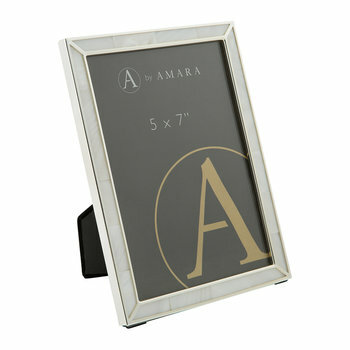 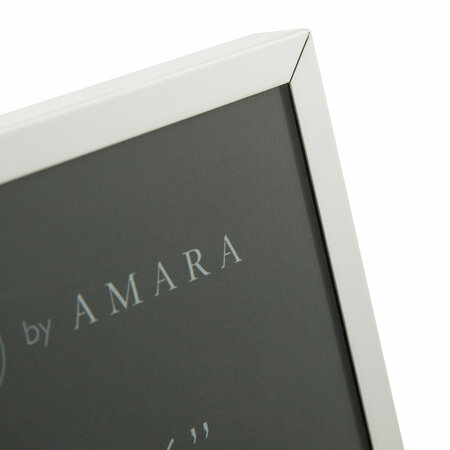 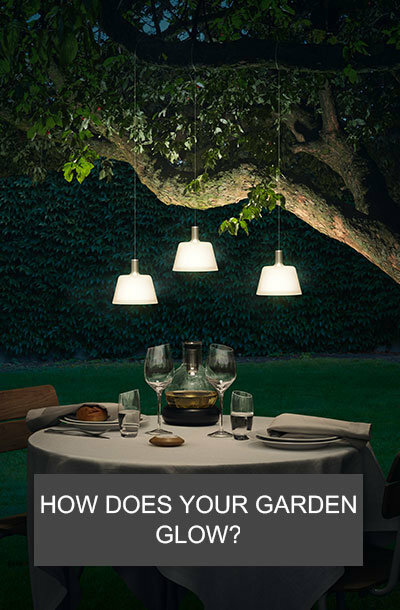 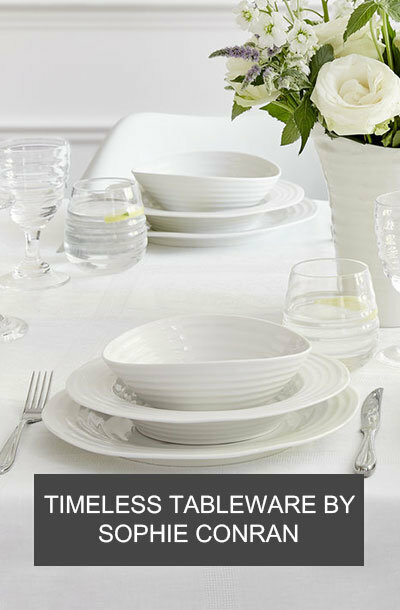 Made from metal, each frame has a narrow silver coloured edge and it is exclusively available at Amara. 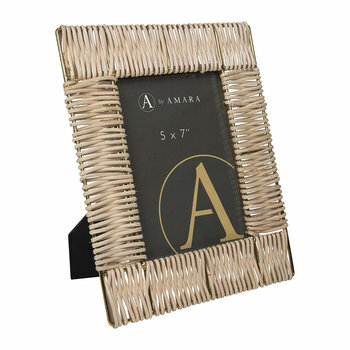 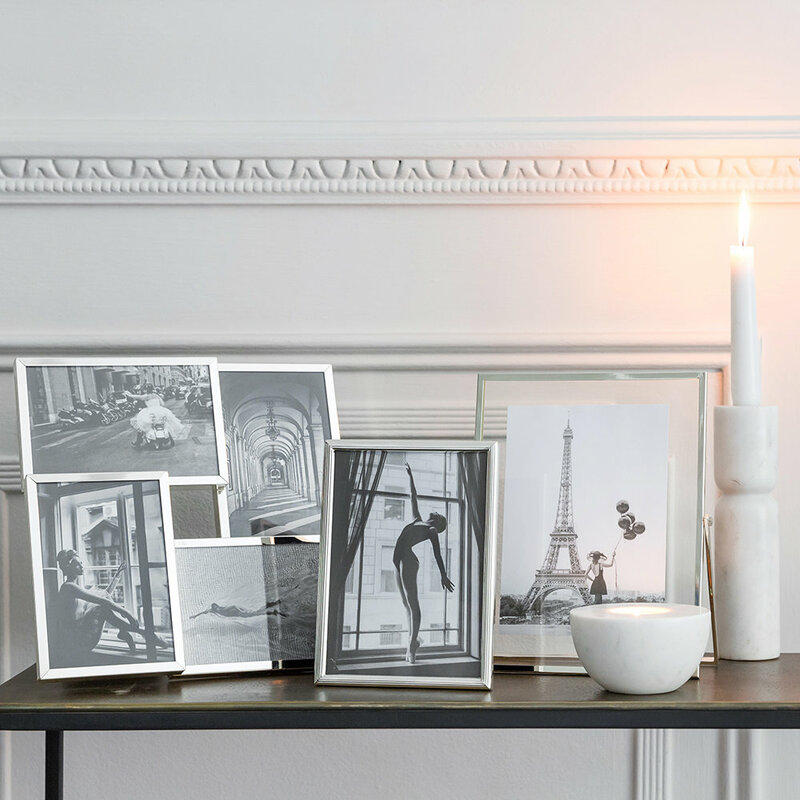 Silver Plated Steel Photo Frame - 4x6"
Silver Block Plated Steel Photo Frame - 4x6"
Black/White Photo Frame - 5x7"
Wicker Weave Photo Frame - 5x7"